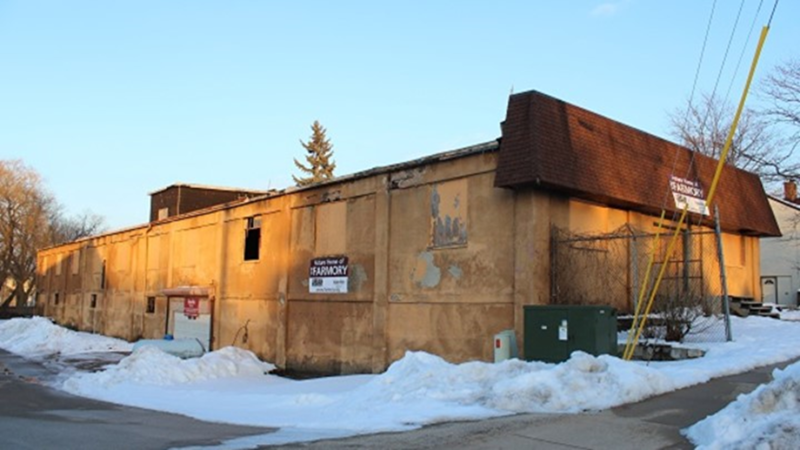 The Farmory is a campaign to bring local, sustainable, and indoor agriculture to Green Bay and the larger Northeast Wisconsin region. 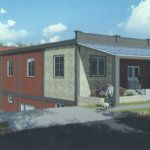 By converting an empty former armory building into a 20,000 square foot indoor vertical aquaponics farm, this non-profit will offer fresh fish and produce year-round, and provide area residents with educational resources on sustainability and self-sufficiency. 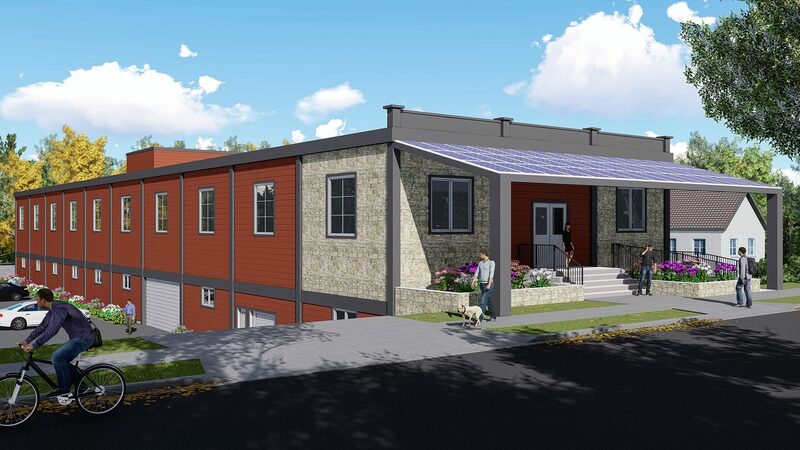 The Farmory’s goal is to build a more sustainable and self-reliant community through growing good food, growing growers, and growing job skills & entrepreneurial opportunities. 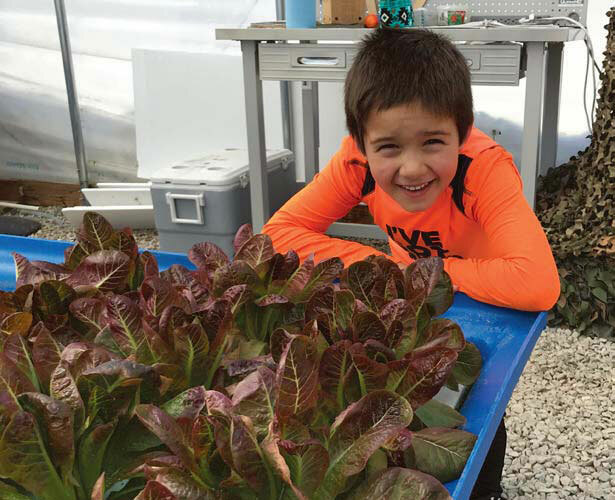 Growing Job Skills & Entrepreneurial Opportunities: Great food can’t grow itself – but you know who can grow food? Everyone! The Farmory’s 50 soil-based aquaponics systems will be cared for by 200 volunteers every year. 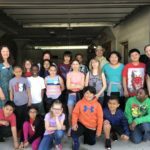 Community residents who are looking for positive recent work history, soft employment skill development, and hands-on training in agriculture will find The Farmory a unique experience. Volunteers who discover a love for farming will earn a scholarship attend E-Hub’s Entrepreneurial trainings and launch their own business. 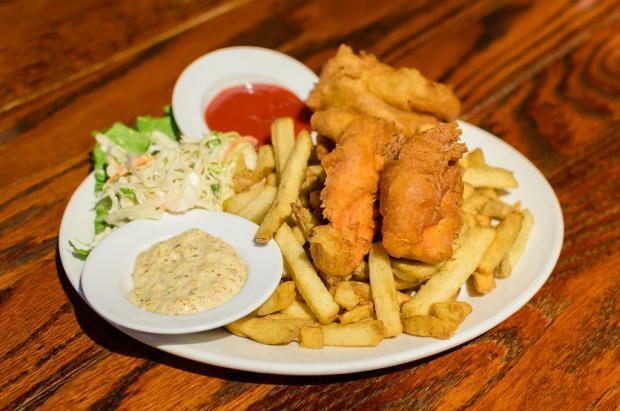 GREEN BAY — Perch — it’s a mainstay of the Friday night fish fry in northeast Wisconsin, especially during Lent. But who knew that the perch could also provide a leg up to people striving to work their way out of poverty. We are so grateful for all of your support! You helped us reach our ambitious goal of raising at least $30,000 for the Giving Tuesday campaign! 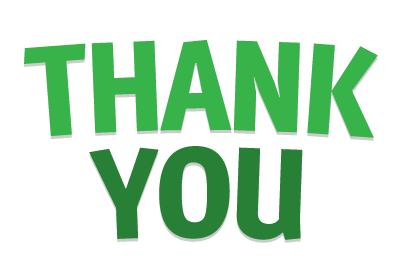 We would also like to thank Bernie and Alyce Dahlin for their generous challenge matching gift! Checks are still coming in, and we will let you know the total funds raised for this campaign very soon. What an incredible impact in just one day! Thanks to your donations, we will be able to Clad the Farmory and double the number of education and training experiences offered next year! 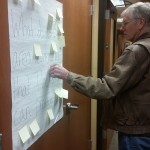 Wisconsin aquaculture is languishing, said Ken Webb, a research associate at UW-Green Bay. 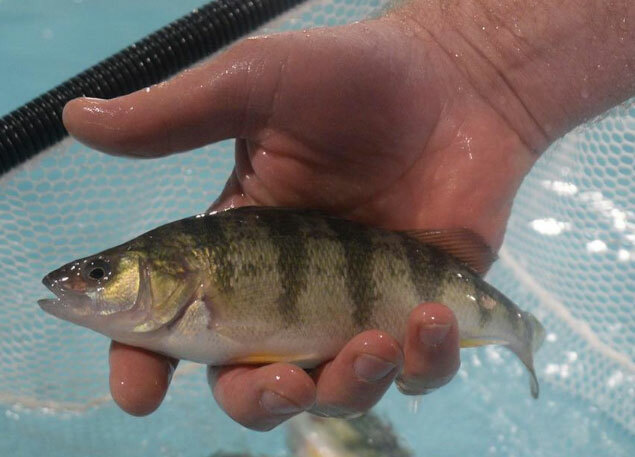 Researchers in Green Bay hope to reduce the cost of Wisconsin’s traditional Friday night fish fry by working with The Farmory — a local nonprofit based in downtown Green Bay — to set up breeding tanks for the popular yellow perch, which is becoming hard to find in the wild. It’s no joke that here in Wisconsin we see some harsh winters. The climate calls for below zero temperatures, blizzards; and even snowfall and freezing temperatures into April. 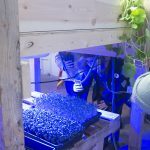 Because of that, some farmers in Green Bay have taken to a different style of farming: Aquaponics. 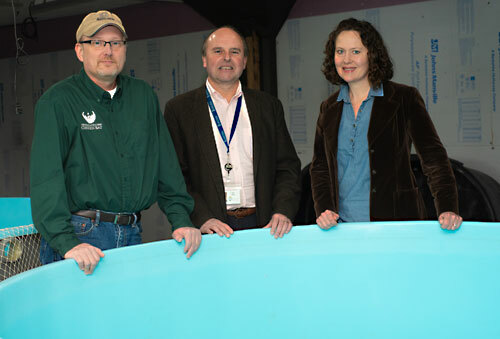 In a unique partnership with biologists from the University of Wisconsin-Green Bay’s College of Science, Engineering, and Technology, The Farmory plans to open Wisconsin’s first research-based, full-scale year-round commercial fish hatchery this winter. 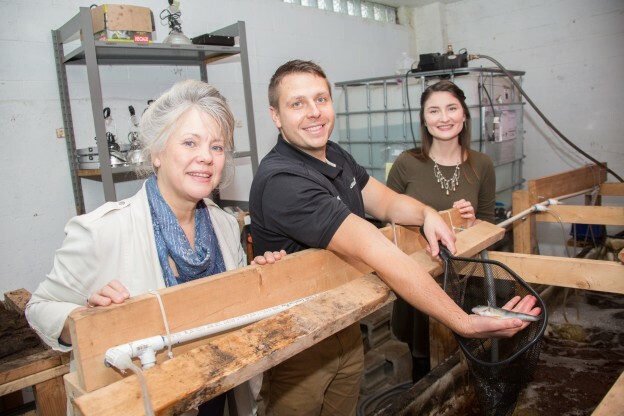 Farmory & UWGB Associate Researcher, ‘Fish Guy’ Ken Webb is interviewed by WBAY and describes the development of our full-scale, year-round, commercial fish hatchery. For exclusive sneak peeks, updates, and opportunities to help #GrowTheFarmory, sign up for our newsletter!